It’s time to separate yourself from the neighbors. 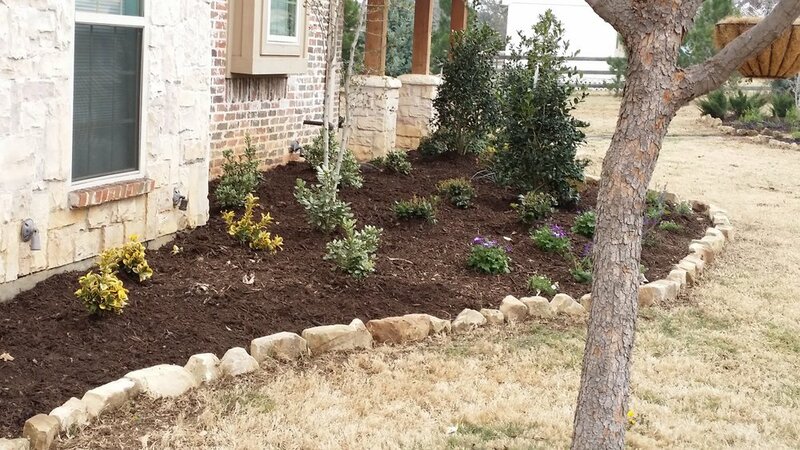 Either your landscaping is old and outdated or the builder put in what we call the “Builder Special.” Don’t wait any longer…life is too short to have an ugly yard! 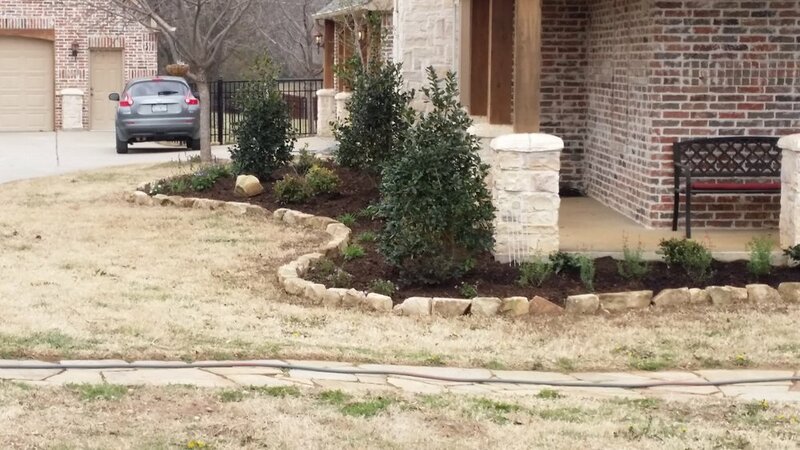 We offer a wide variety of drainage solutions including french drains, erosion control, river rock drainage, and many more. Don’t break your back, let us do the hard work for you! No longer should you have to spend Texas winters coupes up inside the house. 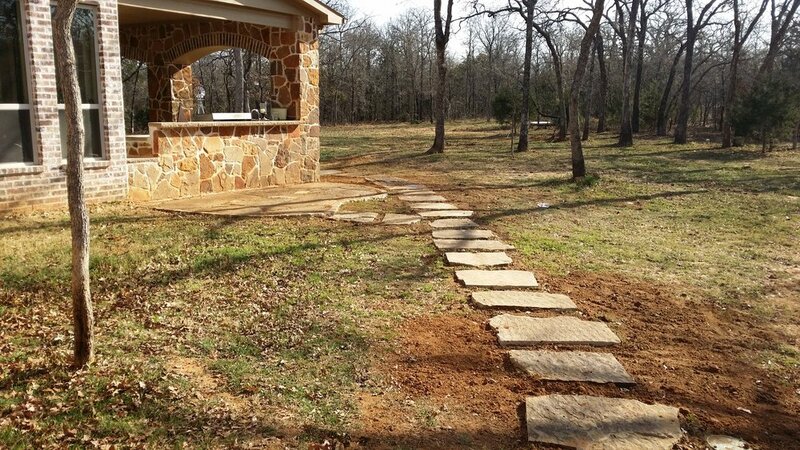 We can build an inviting and comfortable outdoor fireplace or fire pit that you and you family can enjoy. We are the Design/Build Experts. 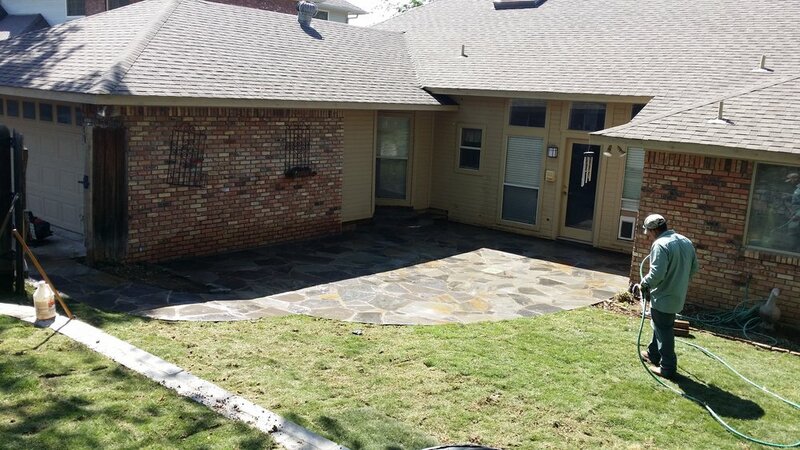 Stop walking out onto that 10×10 slab you call a patio and make a real investment into your home. 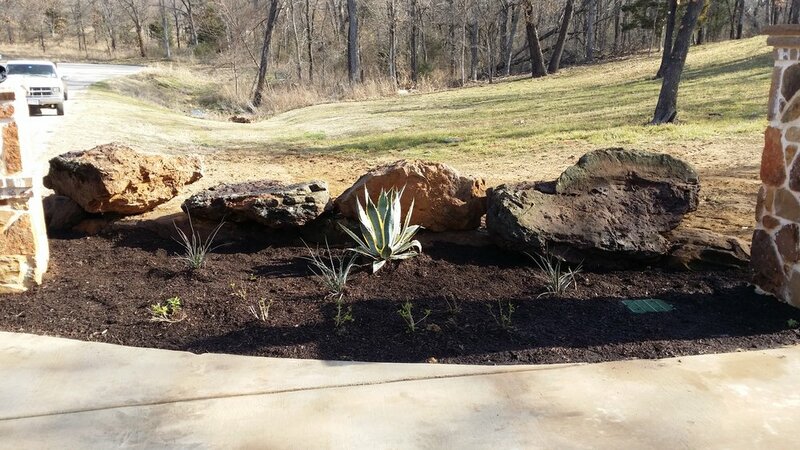 Outdoor living provides a great space for family and friends and also increases your home’s value. Your home’s appearance is important to you. We know you have high standards. 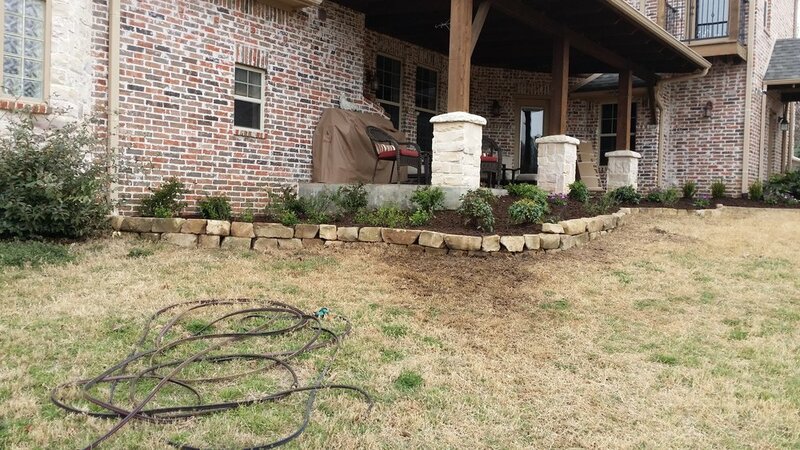 We take pride in making sure your landscaping holds to those criteria. Whether it’s creating something from scratch, sprucing something up, or simple maintenance – we’ve got you covered. 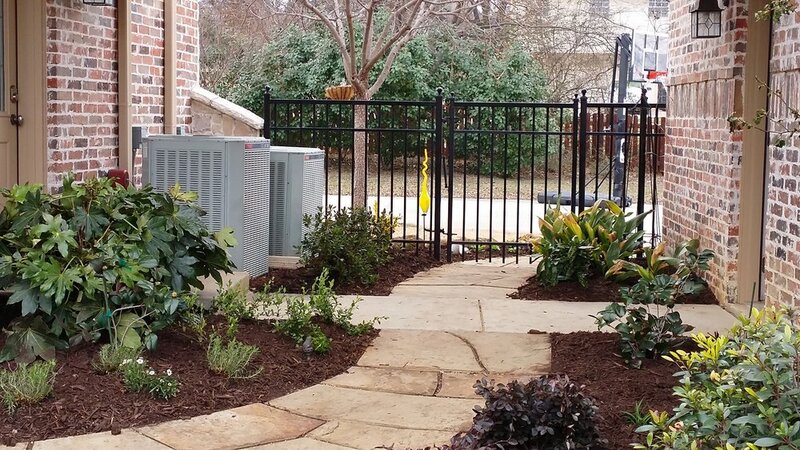 A Pergola or Arbor can be the centerpiece of any backyard. It can also be the spot for family gatherings, parties with friends, or just sitting with loved ones. We want to bring the magic to that experience so you can create wonderful memories with your loved ones in your backyard. 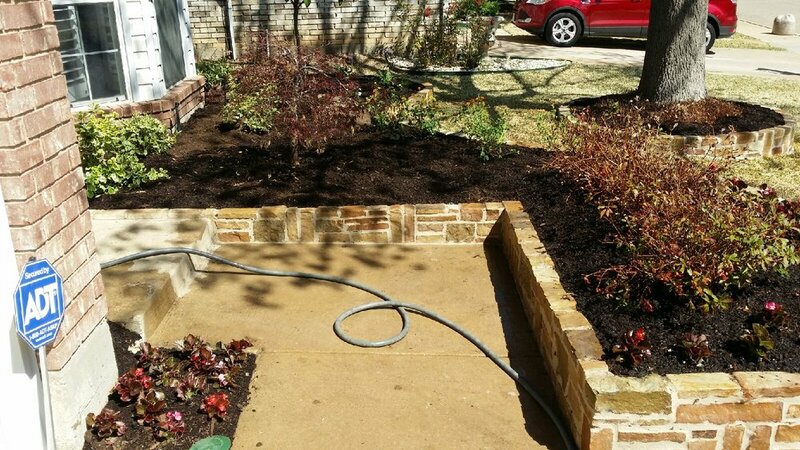 Our expert masons can build a beautiful retaining wall in your yard that is not only functional, but also a statement piece of your landscape design. 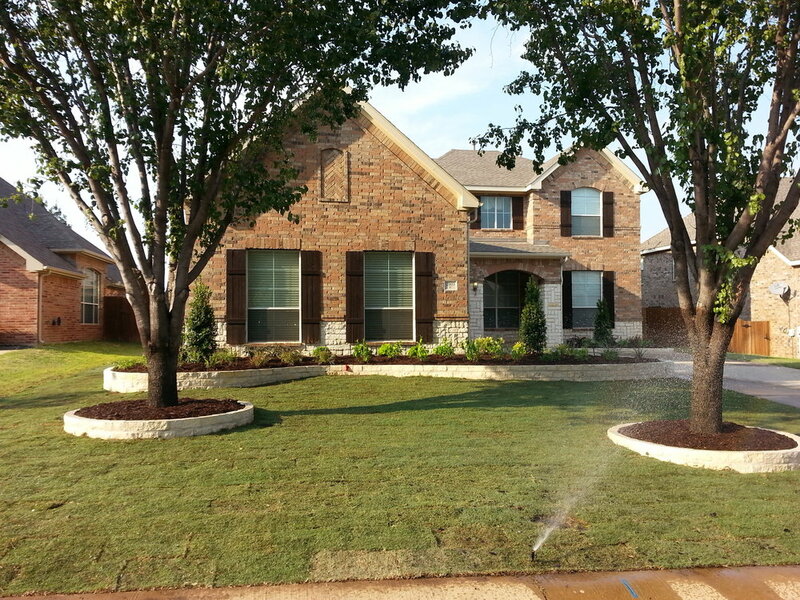 You shouldn’t have to battle the slope of your yard. An outdoor pool can be the centerpiece of any backyard. It can also be the spot for family gatherings, parties with friends, or just relaxing with loved ones. We want to bring the magic to that experience so you can create wonderful memories with your loved ones in your backyard. Your business’ appearance is important to you. We know you have high standards. 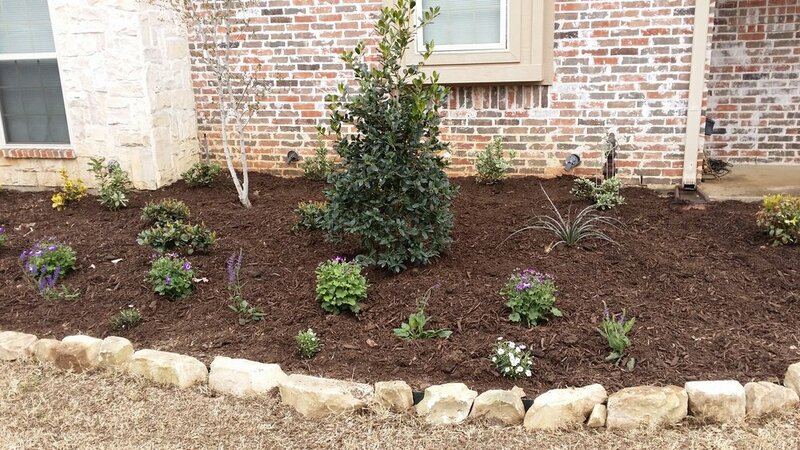 We take pride in making sure your business’ landscaping holds to those criteria. Whether it’s creating something from scratch, sprucing something up, or simple maintenance – we’ve got you covered.